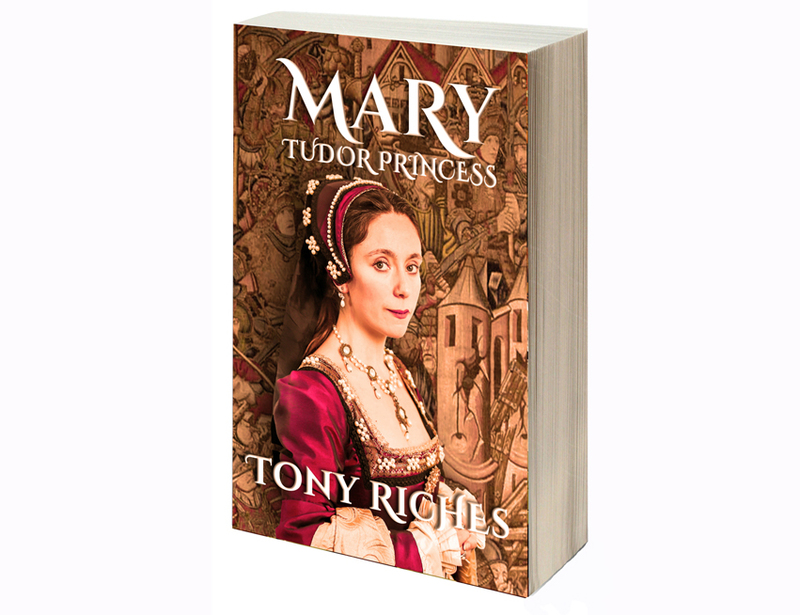 Mary Tudor – History… the interesting bits! Mary Tudor, Queen of France, is probably my favourite Tudor. 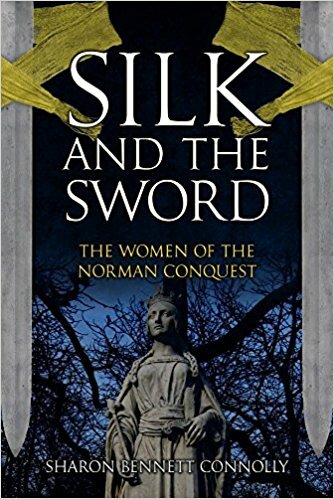 She is a woman who understood duty, but also managed to forge her own way in life, while keeping her mercurial brother (Henry VIII) appeased. I have loved reading anything I could find on her since watching the film The Sword and the Rose as a teenager. Mary Tudor followed her duty and married the husband her brother chose for her – Louis XII of France. However, before leaving England’s shores for her new life as Queen of France, she managed to extract a promise from her brother which would mean she could eventually choose the direction of her life. 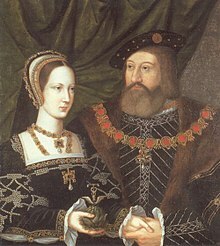 Henry promised that if she married the husband he had chosen for her, then she would be allowed to choose her next husband. And Mary knew that she would have a second husband; Louis XII was 53 and Mary was 18. Their marriage lasted less than 3 months. 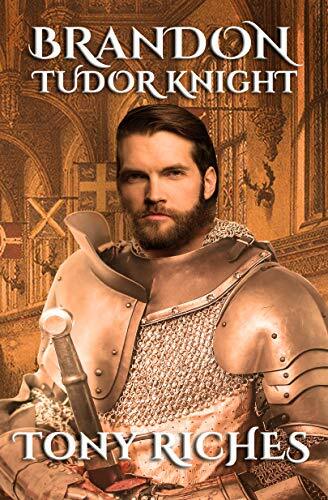 Not wanting to trust to her brother’s ability to keep to his promise once she was back under his roof, Mary then married the man of her choice before she had even left France. He was Charles Brandon, one of her brother’s closest friends. The marriage could have caused great scandal, Brandon was far lower in rank than his royal bride. It did cause the couple financial hardship, that lasted the duration of their marriage; Henry exacted a heavy price, in fines, for his sister to follow her heart. 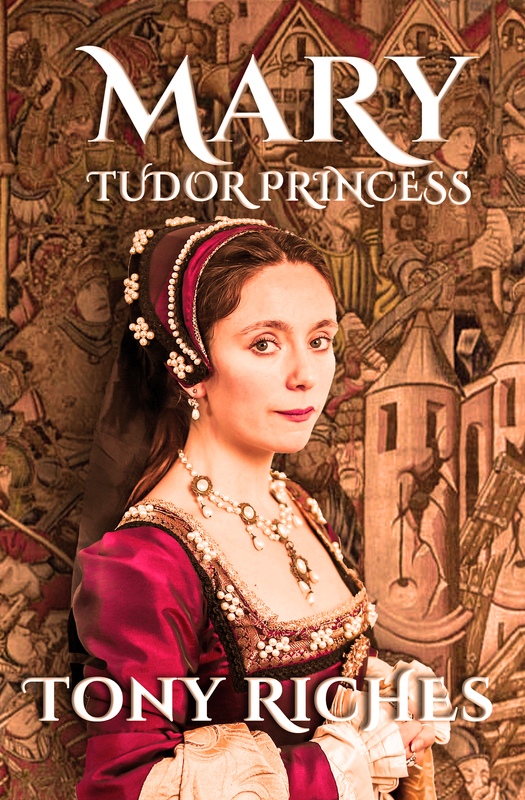 Sarah Bryson tells the story of Mary Tudor with great empathy and a deep understanding of the woman, her personal and private life, her highs and lows. 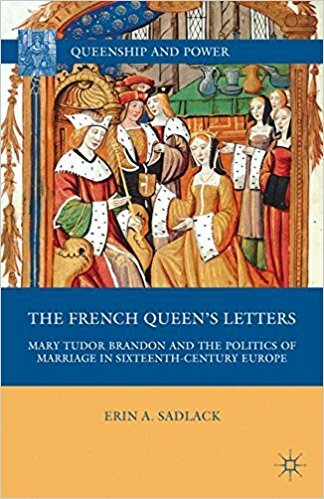 Using Mary’s own letters as the backbone of the book, the author brings the French Queen to vivid life. It is impossible not to read this book and come to a new admiration for this remarkable lively English princess. Mary would not have been able to challenge men verbally, or publicly speak her mind. To do so would have been to step out of the mould that had been so carefully created for her by the men in her life and the culture of her time. Many men held the belief that to publicly challenge a man meant that a woman was not in fact a true woman, or that the woman was somehow mentally unbalanced. There were even physical and humiliating punishments for women who dared to challenge or speak ill of their husbands. Therefore Mary influenced the men in her life by using what skills and means she had at hand – in her case it was letter writing. Mary Tudor’s letters are a fascinating and captivating look at how a woman could wield power without publicly challenging the patriarchy. They show how Mary was able to manoeuvre those around her to follow her heart – marrying her second husband for love, rather than being dragged back to the international chess game as a marriage pawn. They are also, on occasion, a way of looking into Mary’s life whereby the layers of princess and queen are stripped back and only the woman remains. 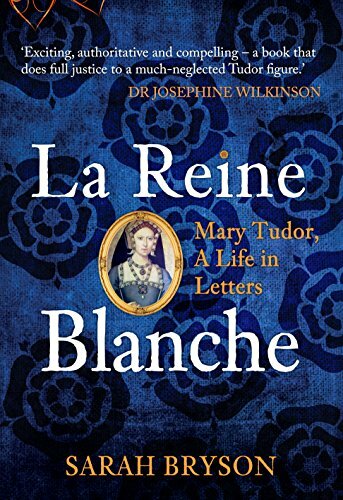 La Reine Blanche by Sarah Bryson provides an intimate assessment of the life of Mary Tudor. The author’s love of her subject shines through on every page. 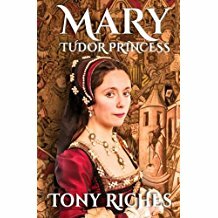 Her extensive knowledge of Mary, Charles Brandon and Henry VIII serves to make this book both entertaining and informative and makes it eminently readable. The reader is engaged from the first page and transported to the life and times of the subject and her family. La Reine Blanche is well written and engaging. With impeccable research it follows Mary’s story from cradle to grave, giving a deep insight into the woman and the times in which she lived. It analyses the constraints which were placed on a woman – and especially a queen – at that time. It also provides an interesting assessment of Henry VIII, both as a brother and a king. There is a wonderful balance between Mary’s public and private life as the author delves into Mary’s experiences, motivations and clever manipulations of those around her. 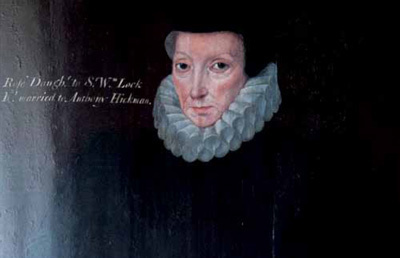 Sarah Bryson brings Mary to life through her letters, clearly demonstrating how the Tudor princess was aware of her station and the limitations placed on women; but used her own wiles and the art of flattery and persuasion to take as much control of her life as was humanly possible. In reading Sarah Bryson’s wonderful biography, it is impossible not to fall a little bit in love with this amazing Tudor princess and French Queen. La Reine Blanche by Sarah Bryson is now available from Amberley Books and Amazon . About the author: Sarah Bryson is a researcher, writer and educator. 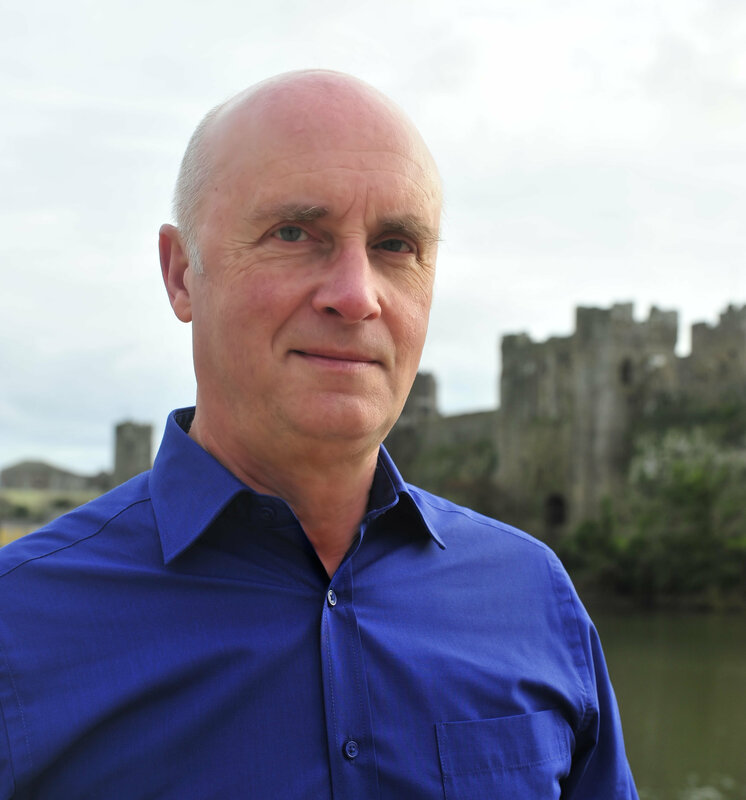 Se runs a website dedicated to Tudor history and has written on other websites including ‘On the Tudor Trail’ and ‘Queen Anne Boleyn’. 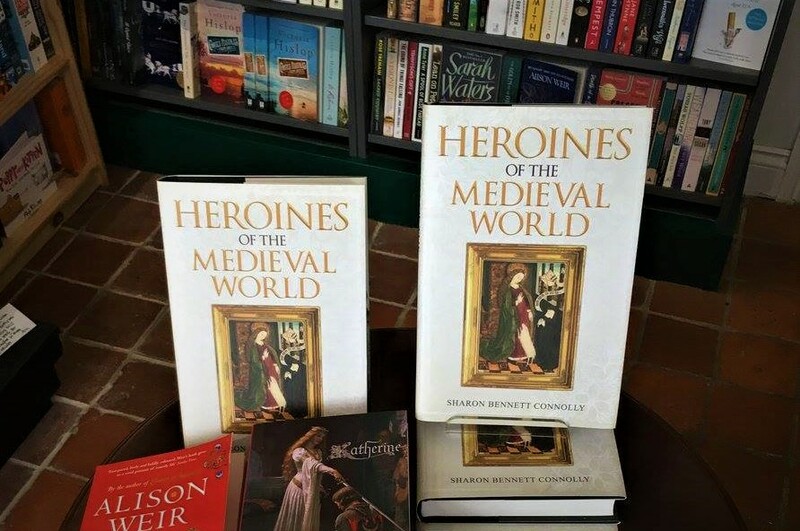 She has been studying primary sources to tell the story of Mary Tudor for a decade and is the author on Mary Boleyn and Charles Brandon.